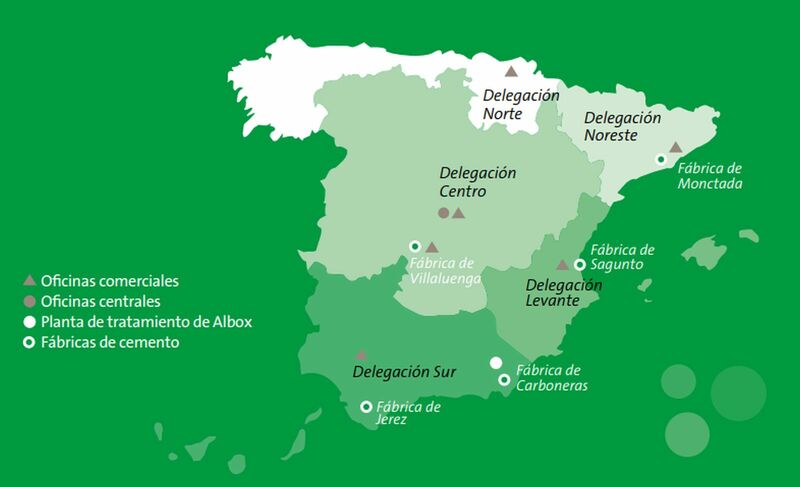 At Geocycle España we have been working in waste management for more than 25 years, providing tailor made solutions for a variety of industrial sectors. 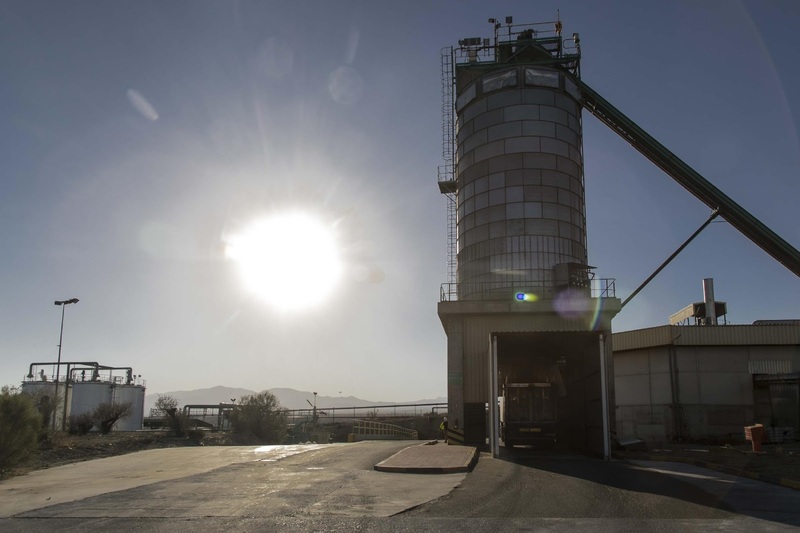 Out of our plant located in Albox, Almeria, we specialize in the preparation and treatment of alternative fuels from waste ready to co-process in cement plants. 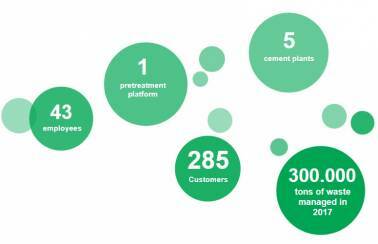 In 2017, Geocycle Spain managed over 330,000 tons of waste, which amounts to 143,763 tons in reduced CO2 emissions from cement production avoided by byomass use. 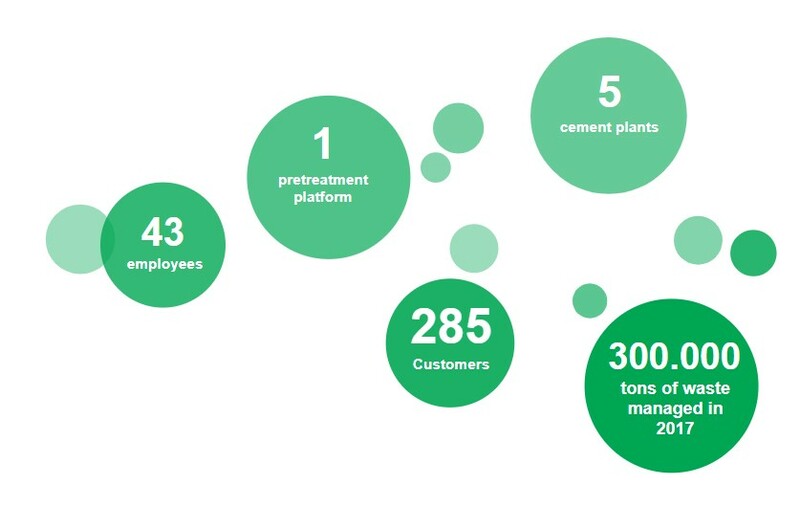 Recovery of industrial waste as a key component of the circular economy model is a safe and environmentally responsible alternative for many industries that generate waste. Life-Cycle Assessment (LCA) studies demonstrate that co-processing offers superior environmental performance to landfilling or incineration. 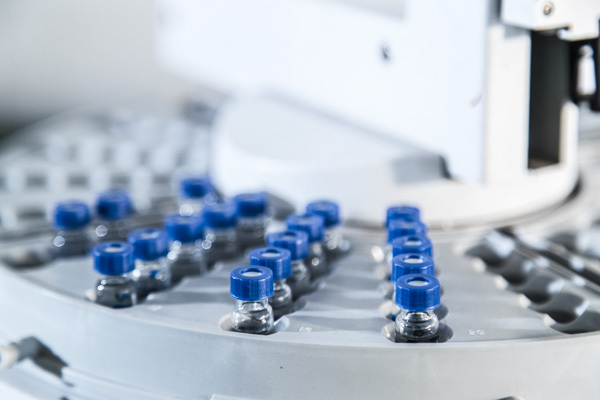 We manage waste from various industries, including: wood and derivatives, chemical and pharmaceutical, automotive and auxiliary, graphic arts, oil, petroleum and derivatives, rubber or plastic, cardboard and paper. 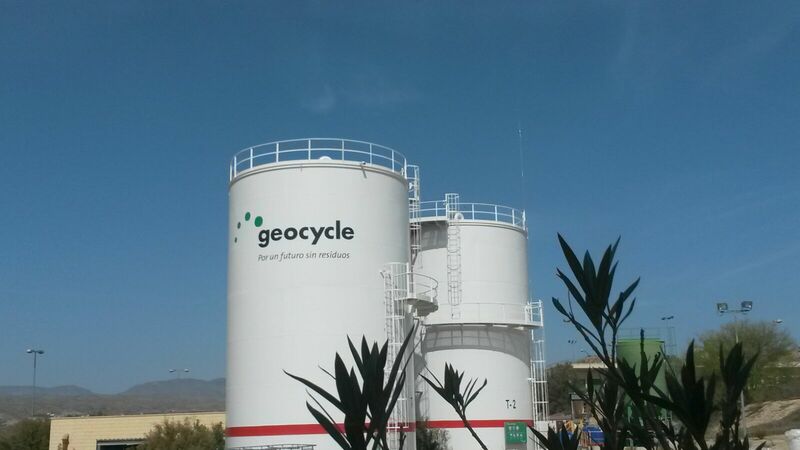 In Almeria, Geocycle’s Albox plant, is specially designed to prepare liquid and solid fuels from a wide range of waste. 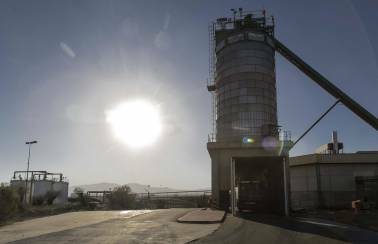 Once pretreated, the waste are co-processed in one of our 5 kilns, most of them situated on the east cost of Spain. We work with an Integrated Management System certified in accordance with ISO 9001, ISO 14001 and OHSAS 18001 standards.